How Old Do You Have to Be to Get Dentures? If you are looking at getting dentures at an early age, the good news is that no age restriction exists. 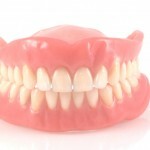 In the past, people associated dentures with senior citizens. Unfortunately, the combination of poor oral hygiene habits, sugary beverages, and bad foods has created an increase in the need for getting dentures at an early age. That being said, most dentists will recommend that you get your teeth fixed rather than getting dentures at an early age. Unfortunately, many young individuals today are finding themselves with a difficult decision – either replacing their missing teeth with dental implants or getting dentures at an early age. Since dental implants are extremely expensive and most dental insurance plans do not cover the cost, dentures are often chosen as the more affordable option. Is There a Risk Attached to Getting Dentures at an Early Age? Is there any risk to getting dentures at an early age? No more so than for patients who are older. It is possible that your teeth are severely decayed and diseased that your dentist recommends medication. If this is the case, you might need to take antibiotics to deal with the bacteria that are present in your gums and teeth. Otherwise, the risk exists that the bacteria might get into your bloodstream. No matter how old you are, having your teeth extracted is going to change your facial appearance over time. The supporting bone structure begins to diminish, creating a caved-in appearance. If you are getting dentures at an early age, then this transformation occurs while you are still young. 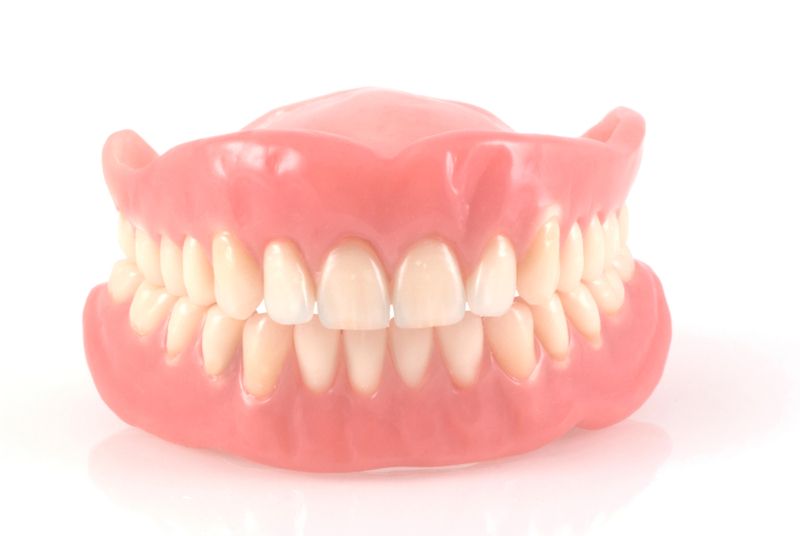 Whether you are getting dentures at an early age or later on in life, upper dentures are easier to get used to than lower ones. Some children have rare medical conditions that prohibit the natural growth of teeth. 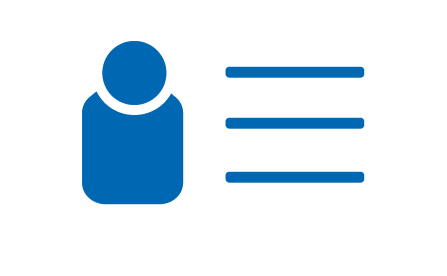 As a result, dentures can be provided, when desired by the parents or guardians. This course of treatment is expensive due to the number of adjustments that must be made as the child continues to grow.